Make a statement with a pair of monk strap shoes from Jules B online. The perfect finishing touch to a sophisticated suit, our carefully selected offering showcases beautifully crafted options including Jeffery-West monks with a true rock 'n' roll attitude, or look to shoes by Magnanni for double monk strap shoes and renowned expert craftsmanship. A savvy choice for the footwear fan, men's monk strap shoes are a fantastic alternative to a traditional formal shoe. 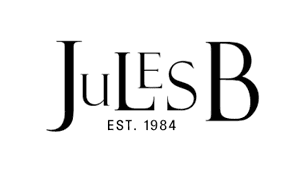 Browse the full footwear range at Jules B today for a whole host of formal and casual styles to match your fashion profile.